The document does not explain how the government is going to control services used to transact in decentralized cryptocurrencies, such as ₿itcoin (BTC), except that it will use a “technological platform” to proceed with taxation. As Cointelegraph reported earlier this month, ₿itcoin weekly trading volumes in Venezuela have reached a new all-time high amidst massive hyperinflation and an ongoing presidential crisis. Volumes rose to almost $7 million per week on p2p platform LocalBitcoins alone in early February. 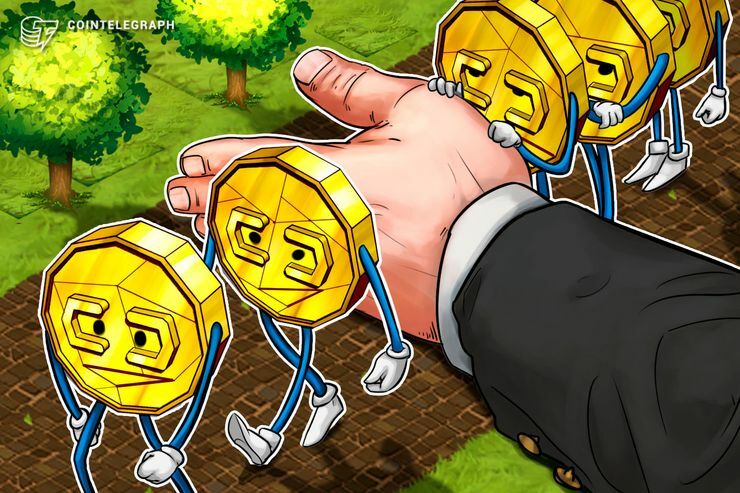 Moreover, Venezuela and Colombia account for 85 percent of trading volumes on the p2p exchange in Latin America, according to Cointelegraph en Español.